I Learnt That The N6,500 Allegedly Stolen By 11 Years Boy I Caned To Death Was Actually Taken By My Husband. In an interview, the mother of three explained that Chibuike and his younger sister had been living with her for seven years after their parents separated. The native of Ideato in Imo State stated that she warned the boy to stay at home while she and the other children left for church. She added that when they came back from the church around 9pm, they did not meet Chibuike at home. Egeonu said that she discovered that a sum of N6,500 she had kept in her room was missing. 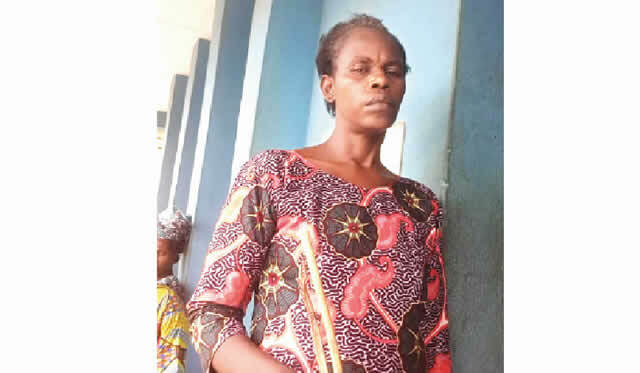 She said she queried the boy and he confessed to have stolen the money.